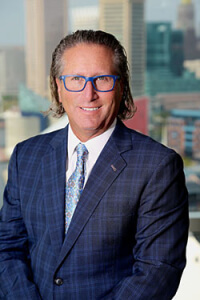 Robert J. Weltchek was selected as a 2019 Best Lawyers Medical Malpractice Law - Plaintiffs in Baltimore recipient, a prestigious honor highlighting his monumental achievements in medical malpractice law. Weltchek is a partner in the Lutherville, MD medical malpractice firm of Weltchek, Mallahan and Weltchek. Robert graduated from the University of Maryland Law School. He has since worked tirelessly in the Baltimore area in medical malpractice law. And to learn more about Robert J. Weltchek and his firm, contact Weltchek, Mallahan and Weltchek at 410-825-5287 or visit their website at wmwlawfirm.com. 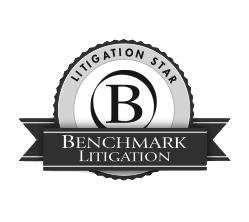 The Best Lawyers Medical Malpractice Law-Plaintiffs award is given each year to the lawyer who rates highest in peer-review feedback for a particular region. Weltchek’s achievements include a $150 million verdict against Exxon Mobil in a water contamination case, a $10 million win against the University of Maryland Medical Center for a fatal failure to diagnose, and a $185 million recovery for a client against accounting firm Ernst & Young. 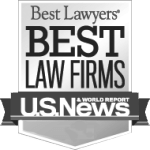 These cases and others have earned Mr. Weltchek the respect of his Maryland-region peers and the title of Lawyer of the Year 2019.